KWD 30.9 including 1 KWD shipping. 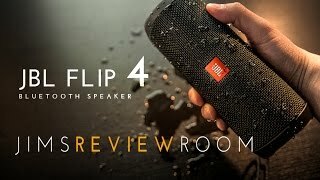 JBL Flip 4 Review Don't Underestimate This Little Guy! 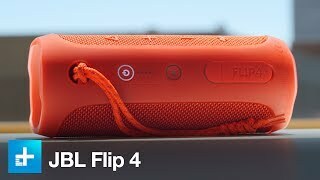 IT'S ON SALE! 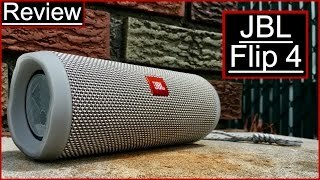 JBL Flip 4 REVIEW! 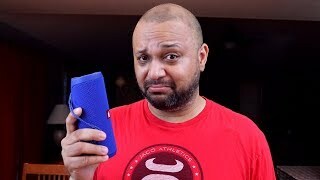 Best Bluetooth Speaker 2019? 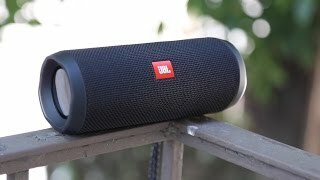 JBL Flip 4 sound test and review. 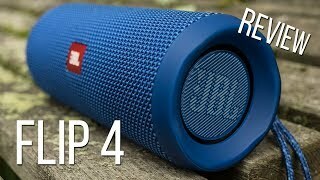 Is it still good in 2018? Price has increased 6% from KWD 33 on 2018-02-06 to KWD 35 today.